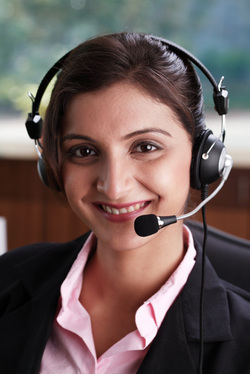 RABI offers interpretation services in over 100 languages and dialects. RABI interpreters work in person and over the phone. If you are a skilled interpreter in software localization, telecommunications, legal, medical, pharmaceutical, financial, marketing, or other specialized areas, we are interested in finding out about you. Although you may not hear from us right away, we will keep your details on file and will be in touch if a requirement comes along that matches your qualifications. Are qualified in any of the above-mentioned industries or other specialized areas. Have professional business manners and communication skills.